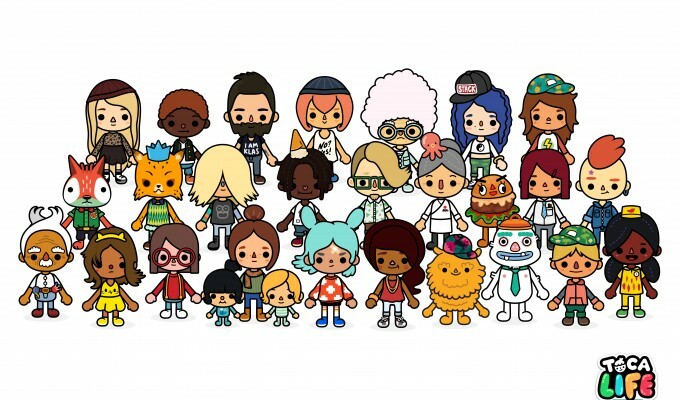 Following on the success of our first storytelling app, Toca Life: Town, we bring you Toca Life: a set of storytelling tools that will encompass kids’ everyday lives and springboard their imaginations. Each app will support kids as the director of their own stories, putting them in control. That’s why you’ll find few predefined animations and no scripted scenarios or rules, so that your kid ― and no one else ― decides what happens to the inhabitants of Toca Life. Our apps have no third party ads, no in-app purchases, and no scores or goals – within this safe digital environment, children are free to expand their creativity, and create their own story. This is a chance to let your kids be in the director’s chair, but if you want to join in, no problem! We’ve designed the app with this in mind. However, just a tip: let kids direct and you’ll see the unlimited stories that build with their imaginations. We hope you will find Toca Life a place that encourages the storyteller in everyone, and makes anything possible. We hope you will enjoy your stay! Hello. 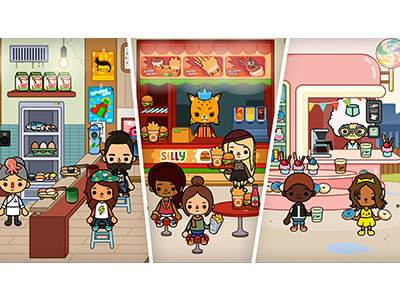 I’m Willow, and I’m the play designer that worked on Toca Life City. I’d like to say thank you so much for giving us this award. It’s been really really fun working on this app. I really loved it, and it is so nice to see that other people appreciate it. So thanks! In this Digital Ehon, children can revive their feelings of excitement when they first encountered with various objects and people at home, and in their cities. The reader can experience and enjoy various worlds through this book, by not only reading, but also touching and moving the book.